Long-running German electronic duo Modeselektor returned today with a new single, “Wealth,” which features lead vocals by London-based, Nigerian-born rapper Flohio. She’s been on the rise lately, and it’s not hard to see why — she murders this song. Listen below. 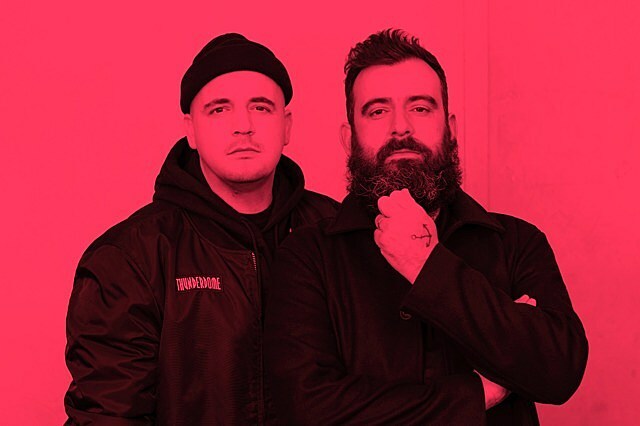 Modeselektor also announced tour dates, which are mostly in Europe, but also include a DJ set in San Francisco on New Year’s Eve and live shows in Montreal, NYC, and LA in April. The NYC show happens April 3 at Elsewhere (tickets). All dates are listed below.